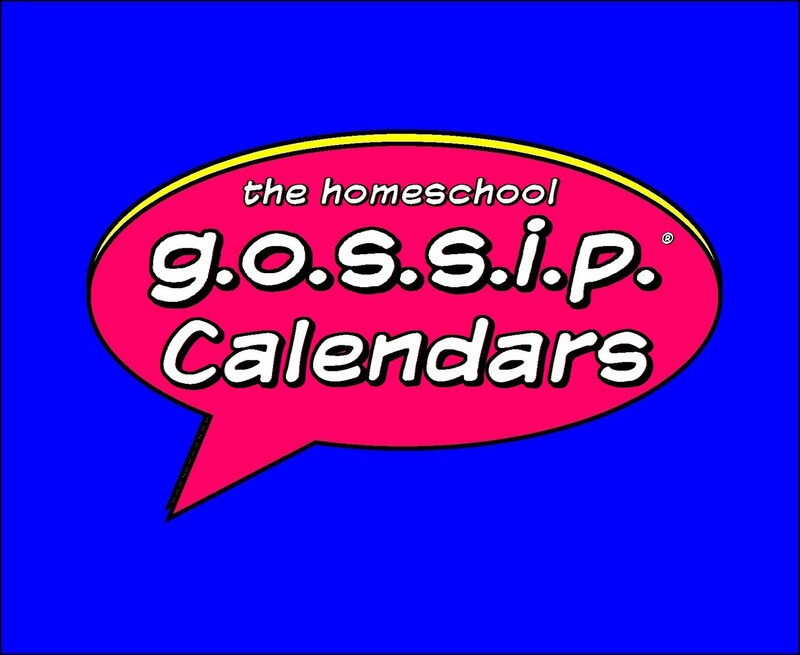 The Homeschool Gossip: U.S. National Whitewater Center Homeschool Days! 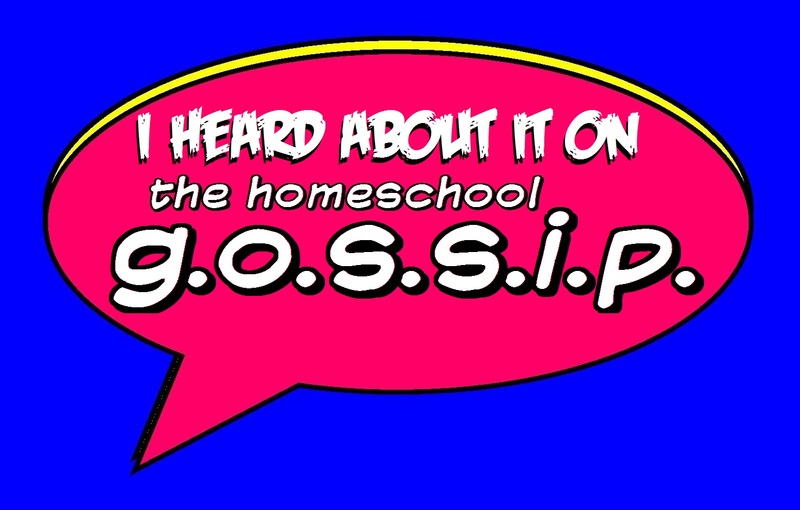 U.S. National Whitewater Center Homeschool Days! Thank you Kirsten Ruark S. for sharing this! Homeschool Adventures combine elements of STEM topic-based programming with a USNWC Day Pass. 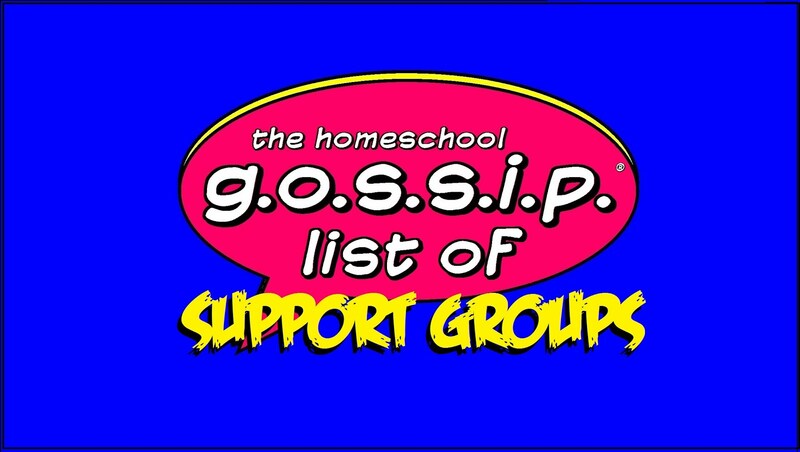 From team building to science experiments, our programs are specifically designed for the homeschool community. 1. Please review the Programs List below and choose the date(s) that you would like to attend. 2. Book online or over the phone. Each Homeschool Adventure will be led by an USNWC Outdoor School staff member. Group size may vary during programs and activities. Each educational program lasts 2 hours. Prior to and after the class, homeschool students will have the rest of the day to participate in a variety of land and water based activities. Duration of activities is subject to hours of operation for that day. A daily activity schedule is available on the USNWC Calendar. If you plan on rafting, you can pre-book your raft trip for an additional $5 per person here or sign up day of for the next available trip at no extra charge. The USNWC has a variety of lunch options for the day. Boxed lunch packages are also available upon request. 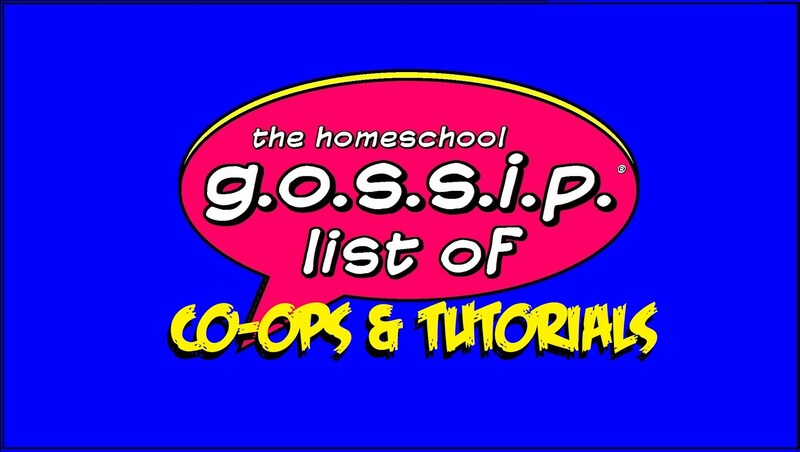 Does your homeschooler like to build and get creative? Students will learn about the physics behind some of our activities at the U.S. National Whitewater Center and use what they learn to design their very own mini zip line. Homeschool students will learn all about animal adaptations, animal habitats, and the effect that humans have on the environment. Classes vary somewhat in structure depending on the age group, but you can expect games, hands-on lesson plans, and exploration through the amazing animal habitats here at the USNWC. Homeschool Adventures includes an Education Program plus a Day Pass, which allows you to access various USNWC pass activities. Registration and payment is required prior to this event. Registration will close one week prior to the designated date you want to attend. Limited space is available. Registration links below are correlated to the participant’s age.